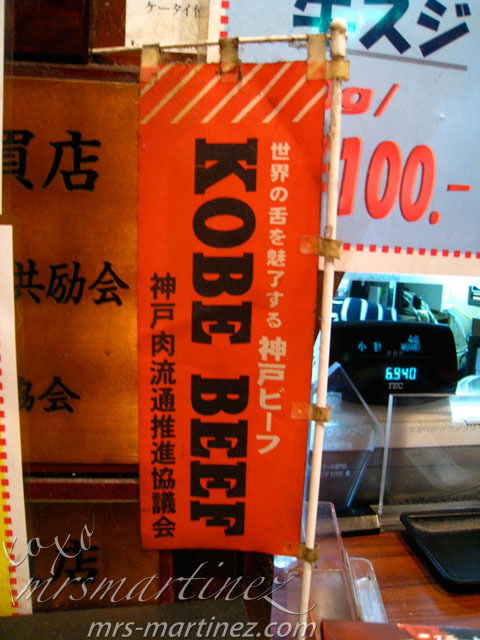 Did you know that Kobe Beef is sold only within Japan? Yes, it's true. 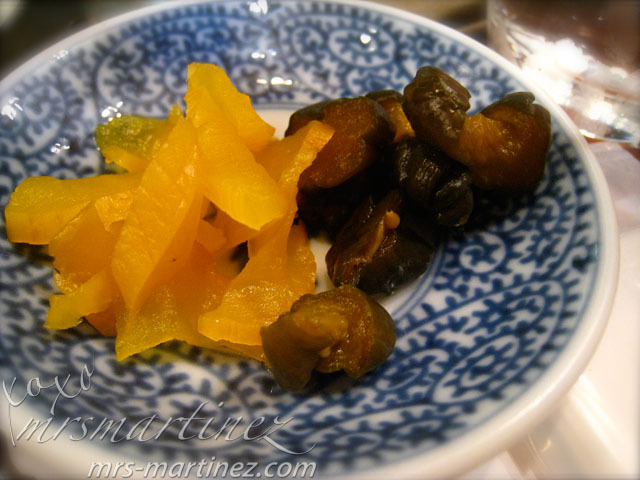 I have seen labels like "For Domestic Consumption ONLY" attached to Kobe beef. 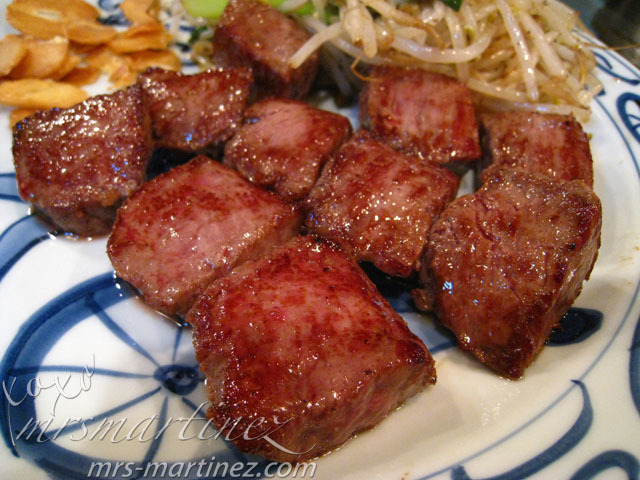 I ate all 10 cubes, you don't want to waste any of these mouth-watering, juicy Kobe beef, do you? To sum it all up, it's Y-U-M-M-Y! 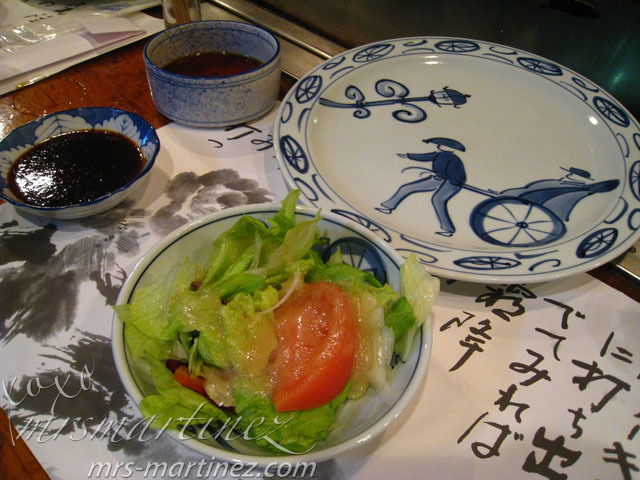 This set includes salad, miso soup, rice, pickles, grilled vegetables and coffee (served after). This lunch set is available from 11:00 am to 2:00 pm. 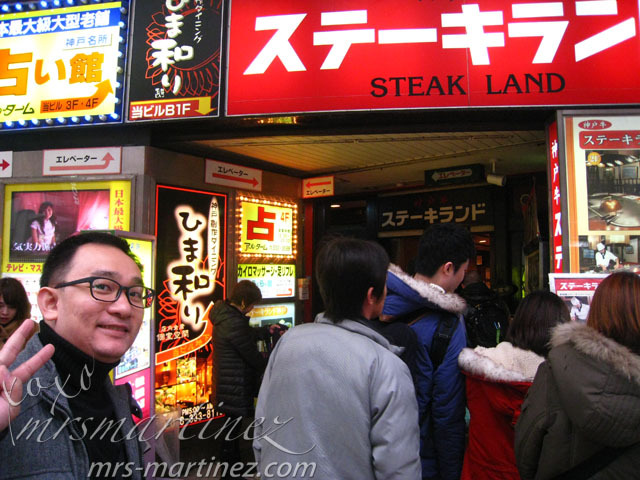 It was raining and really cold outside but people lined up just to have a taste of Kobe beef. 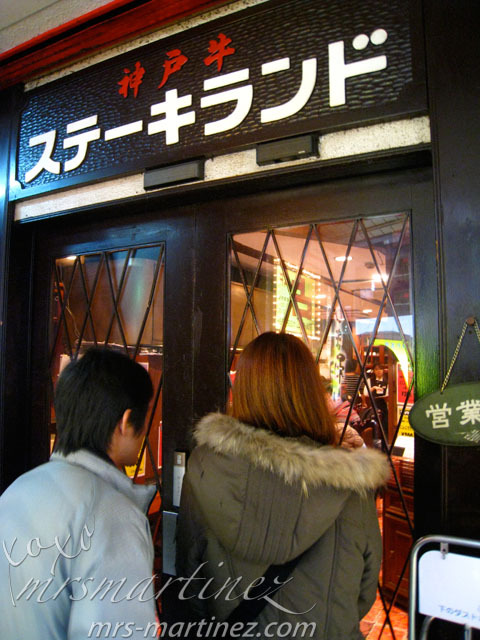 Due to popular demand, some people were being ushered to another steak house. We were lucky because we get to eat here and not in some place I don't know. There's only one couple in front of us, the turnover was fast. 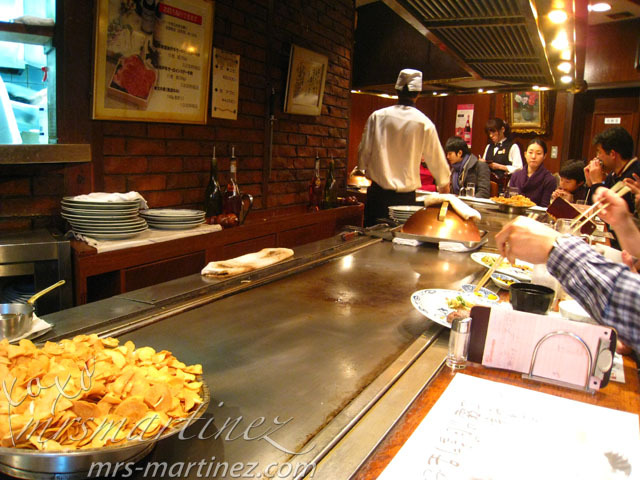 In 15 minutes, we were given our seat right in front of the teppanyaki table. 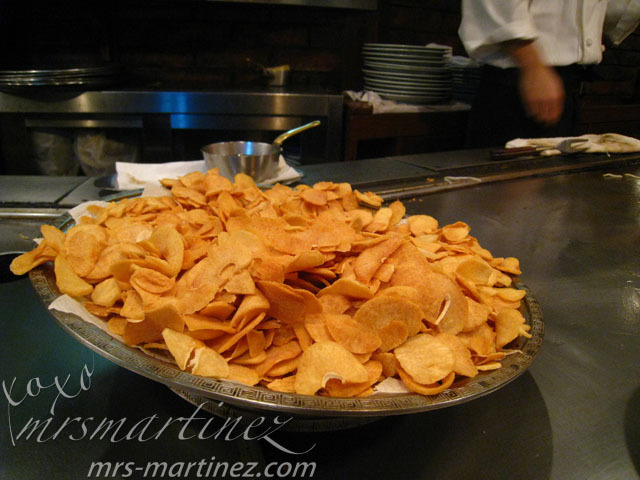 There's an extra charge for these crunchy garlic if you ask for more. 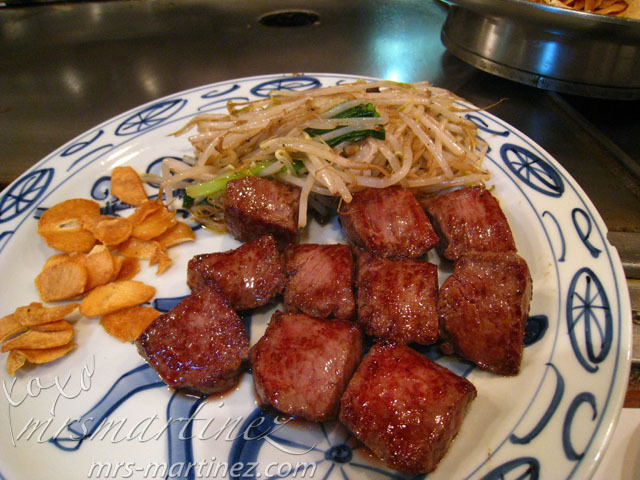 Yes, we are so ready to have our first taste of Kobe Beef! 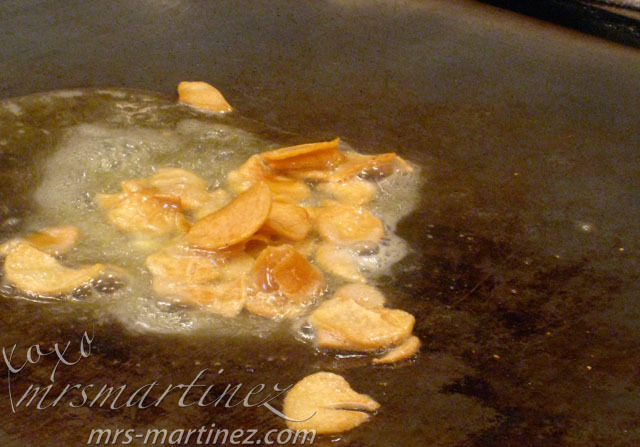 crunch garlic cooked in butter... smells so good! 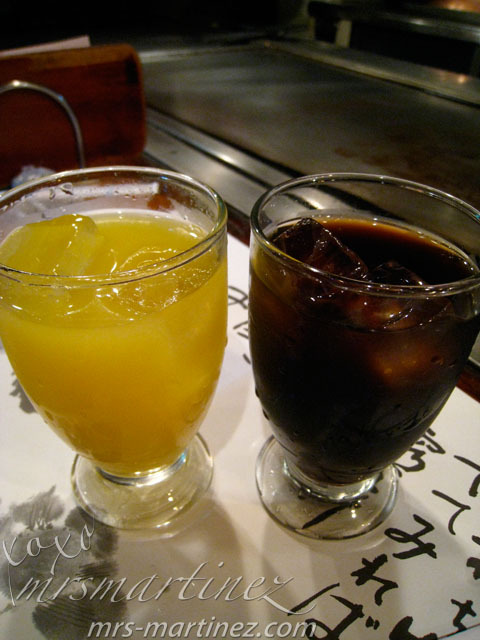 You can opt for Orange Juice if you are not a coffee drinker. The restaurant is cramped and dark. I think there were 2 round tables on the side for bigger groups. 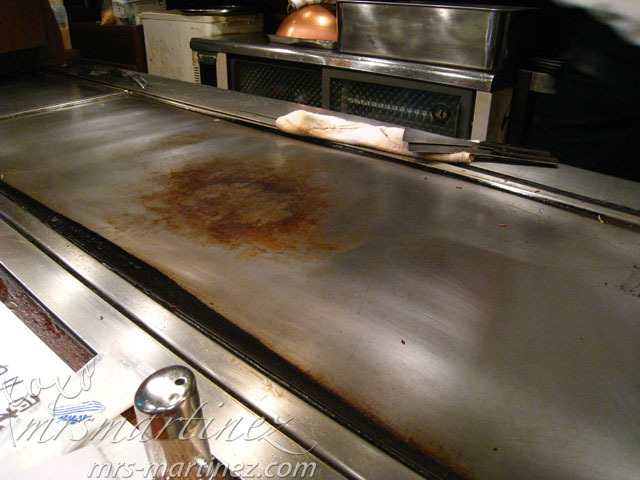 The rest of the seats are surrounding the teppanyaki table. 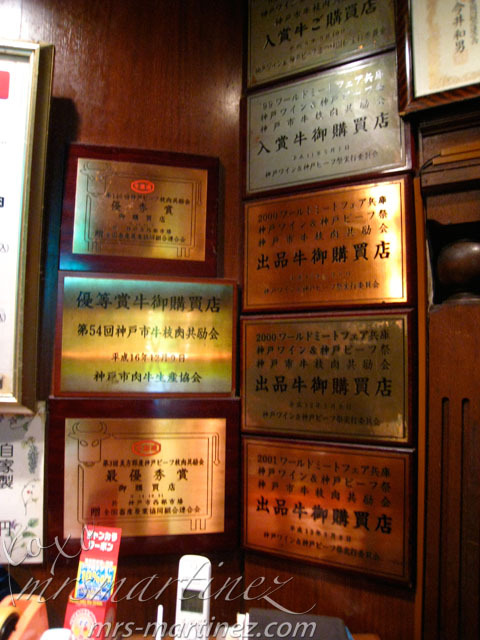 Like in any other restaurants in Japan, don't forget to pay before you exit. 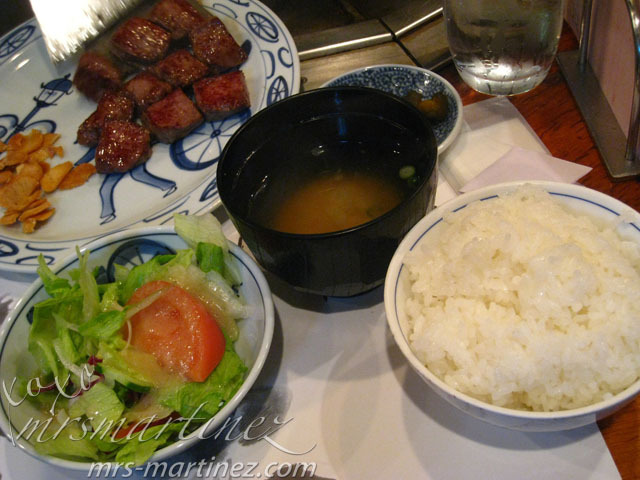 Ordinary Steak Set can cost as cheap as JPY 980 (PhP 490). 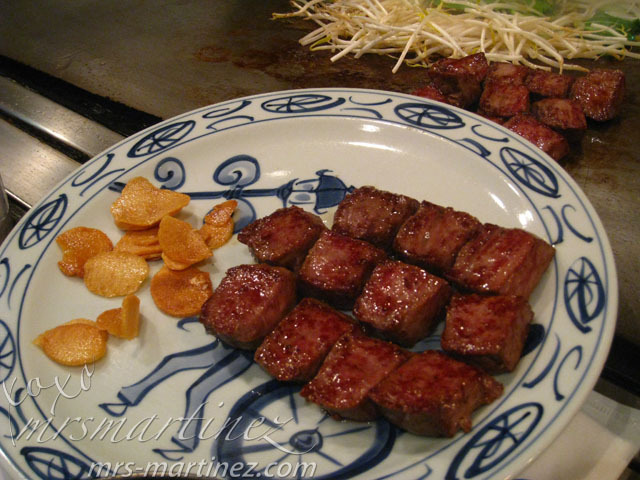 Kobe Beef Tenderloin Steak Set can cost as much as JPY 5,980 (PhP 2,990). 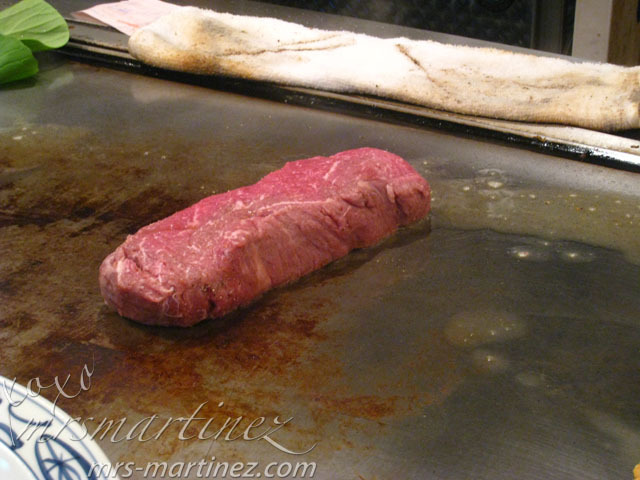 Special Kobe Beef Tenderloin Steak Dinner can go as high as JPY 7,480 (PhP 3,740). Up next, outlet store in Kobe! You can view the 3-part Kyoto adventure here, here and here. 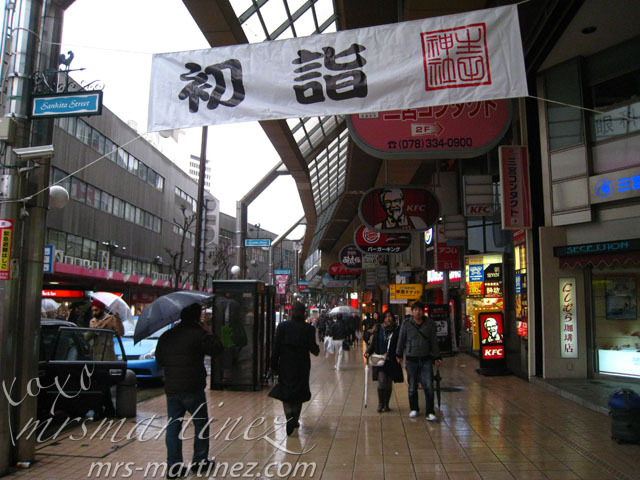 To view where we stayed during our 8-day stint in Japan, visit here. 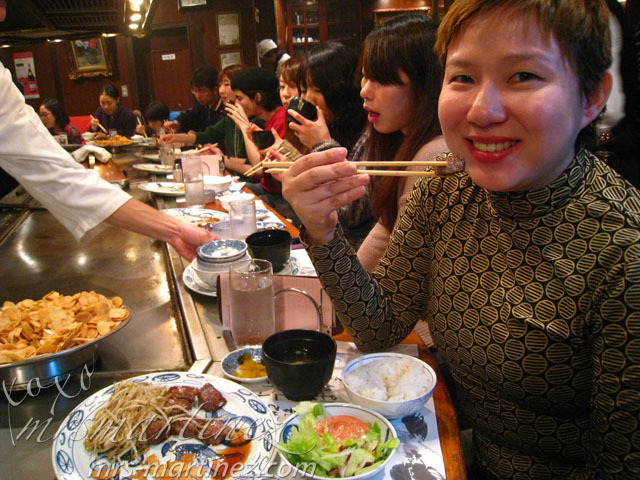 Interested where we dine on our first night in Osaka? Then read here. Intrigued about the ultimate camera I bought from Canon? View from this link. 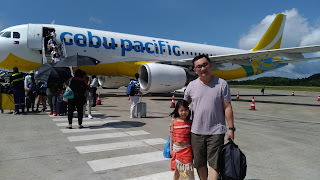 My Shinkansen (Japan Bullet Train) experience here. Must visit place, Weathercock Mansion here. 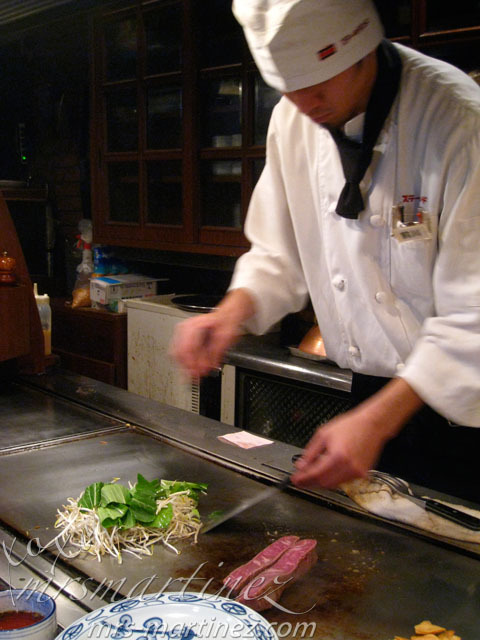 Hungry in Kobe? 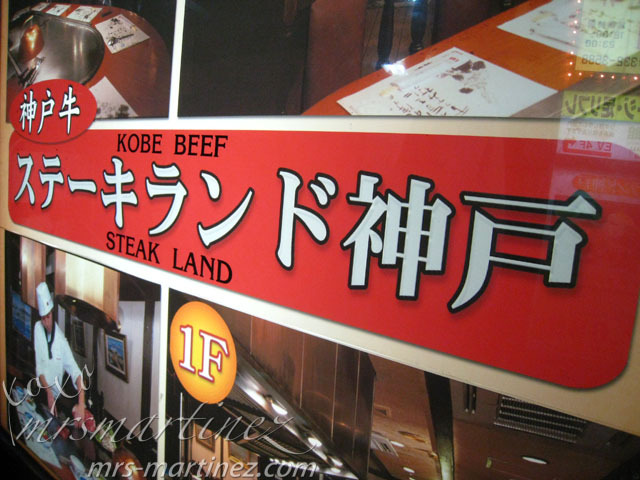 Eat at Steak Land for authentic Kobe Beef. 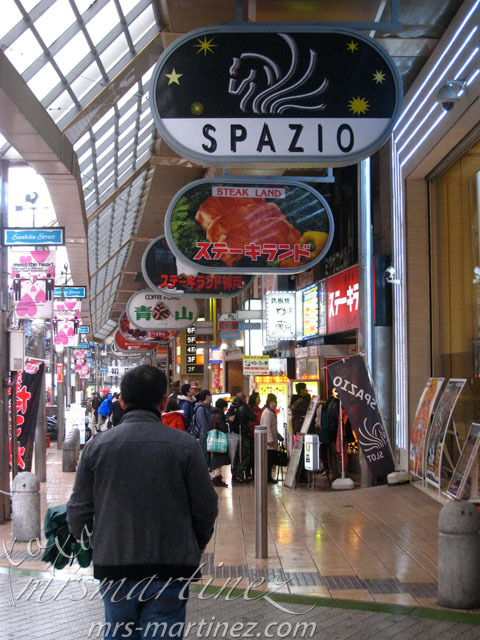 Or visit Mitsui Outlet Park in Marine Pia Kobe for some outlet shopping.